Silicon Valley-based venture-building firm MIT Ventures has announced the launch of the UNITED innovation programme in West Africa, aimed at creating a centralised network of transformative ventures reshaping multiple industries. MIT Ventures said UNITED – which stands for Unified Network of Initiatives and Transformative Entity Development – aims to meet the growing needs of Africa’s tech sector and boost the local economy. The company has been operating from Senegal for the past ten months and is planning a funding round in 2015 for some of its high-growth ventures, with UNITED launched with a resource distribution business model, aimed at empowering African consumers. 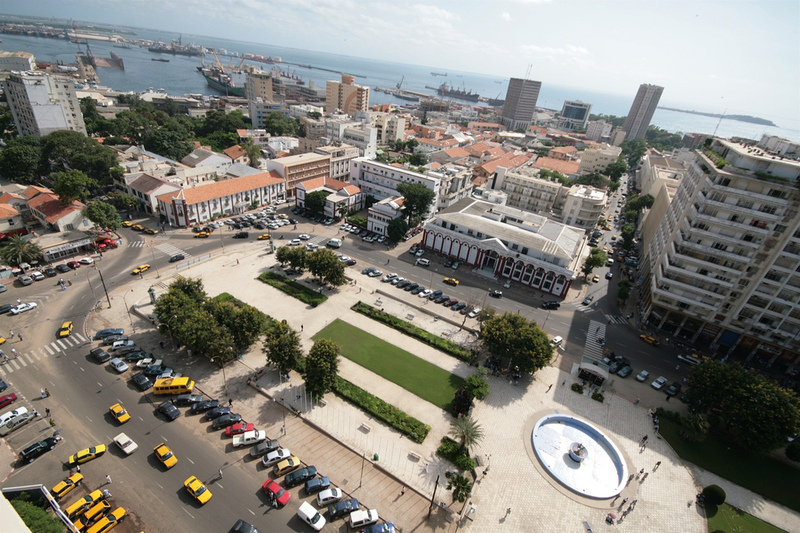 “Establishing a presence in West Africa is part of MIT Ventures’ transformative strategy to push the boundaries of innovation by creating new ventures in untapped markets,” said Seydou Diallo, MIT Ventures managing partner for the Europe, Middle East and Africa (EMEA) region. Diallo said the company was already very active in the United States, with several digital and mobile ventures in the pipeline at both enterprise and consumer levels. “With our new African-based division, we will now have the opportunity to localise our ventures’ products and services more effectively, thus allowing us to bring them to other parts of the world much faster,” he said.